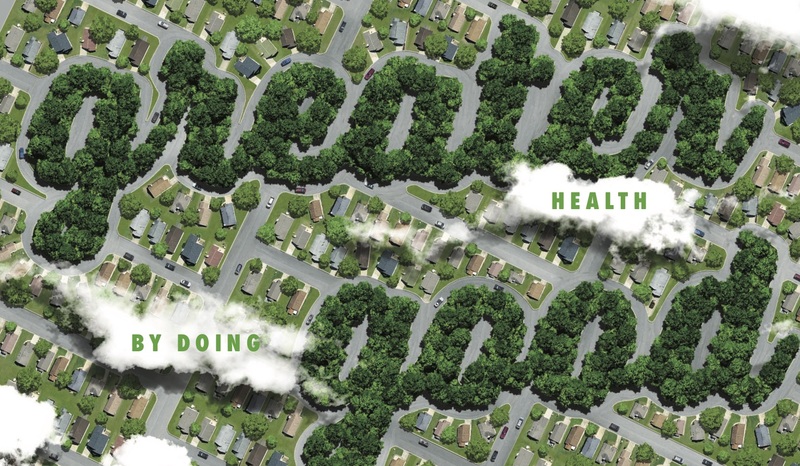 Could a greener city mean a healthier you? Please complete the following short survey to see if you may qualify for the HEAL Study. What is your name (first, middle initial, last)? What is your birthday (month, day, year)? Are you currently being treated for a bleeding disorder or cancer? May we have your contact information? Thank you for your interest in the health study—Congratulations! You are now pre-qualified. We will contact you soon to discuss the study further. Please let us know how you prefer to be contacted. Thank you for your interest in the health study—Congratulations! You are now pre-qualified. We will contact you soon to discuss the study further. Thank you for your interest in the health study. At this time you do not qualify for this part of Green Heart Louisville, but there are many other ways to be involved. As new study opportunities arise in Green Heart Louisville, we will update people who are interested in participating. There was a problem saving your information please try again later.